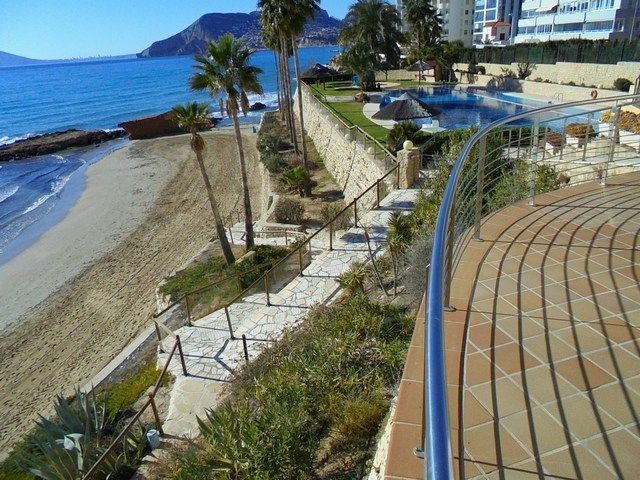 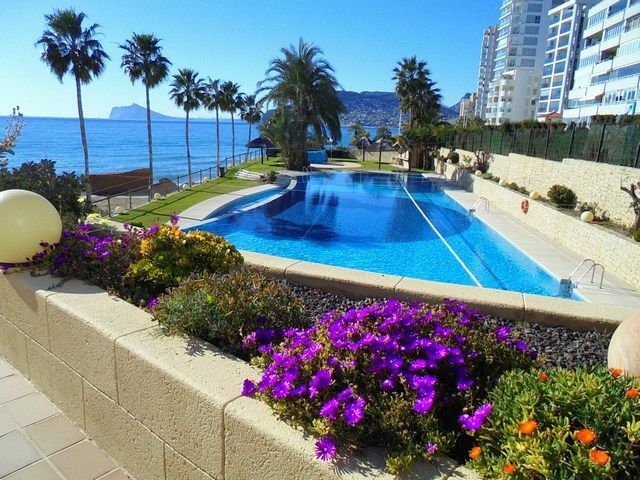 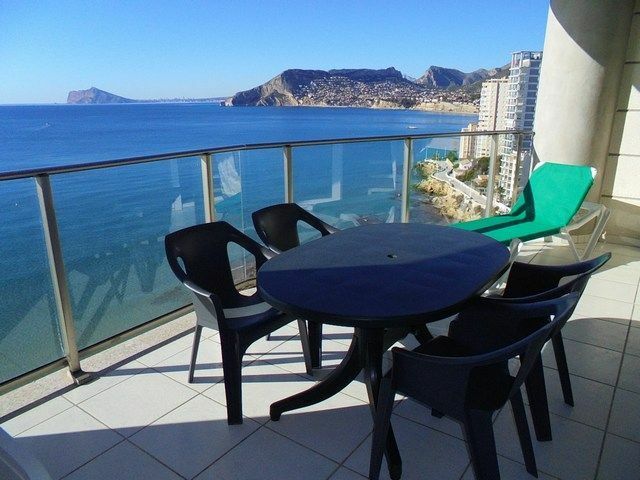 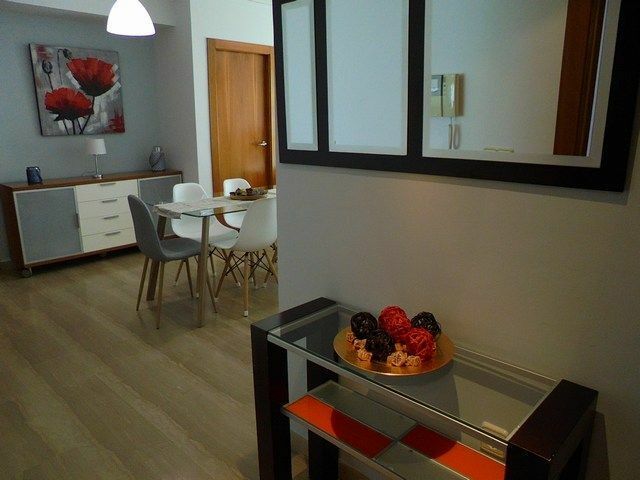 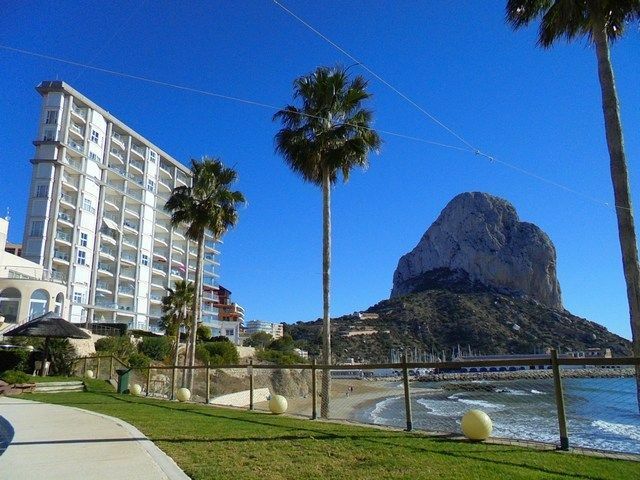 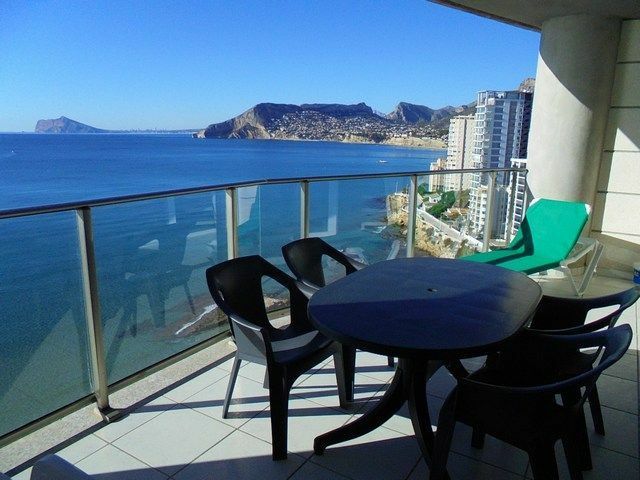 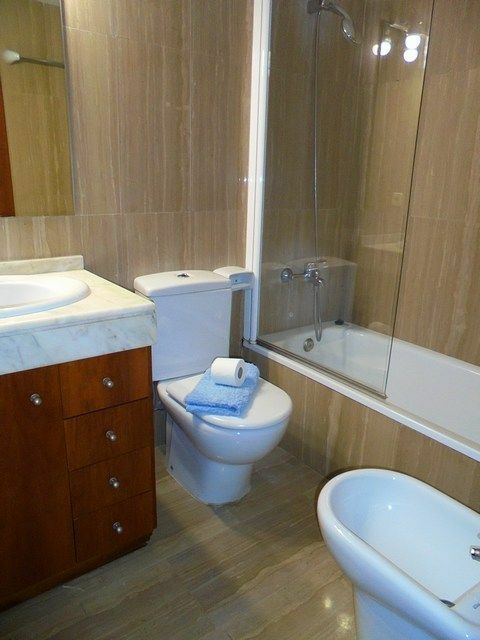 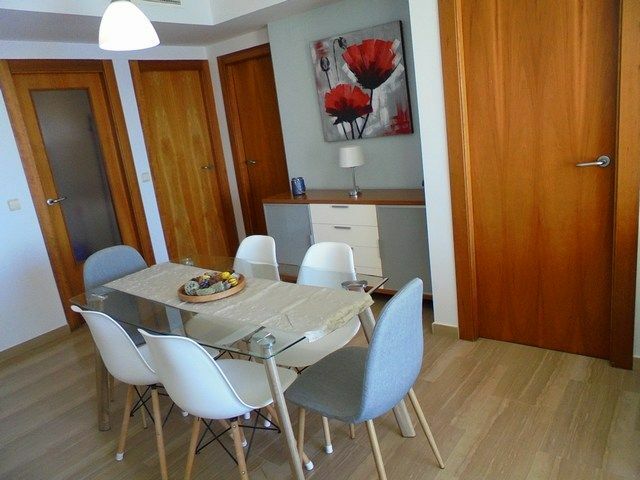 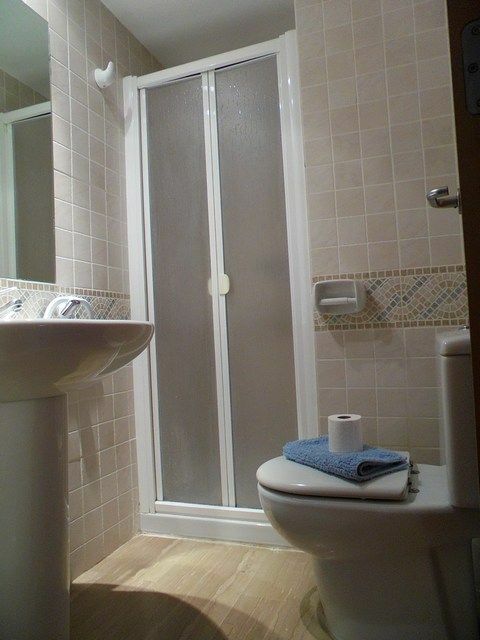 It´s a three bedroom apartment with two bathroom, with front line sea views, in the building Barlovento located on Residential Paradero de Ifach. 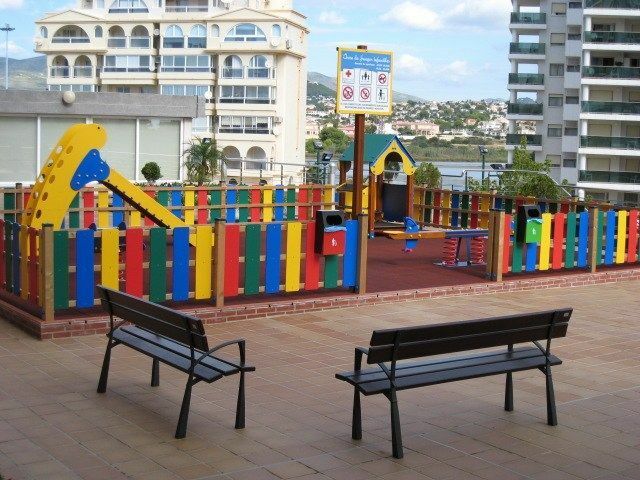 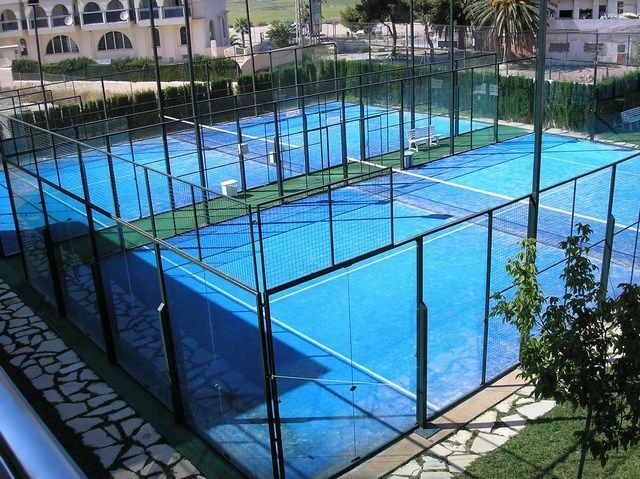 – Maximum capacity 4 adults and 2 children. 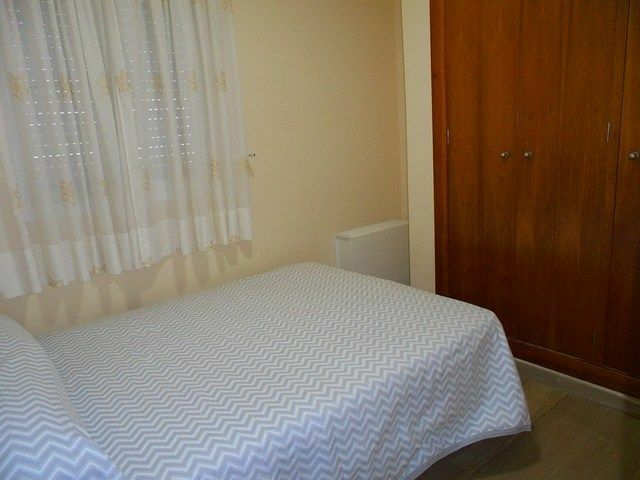 – 2 double beds and 2 single beds.